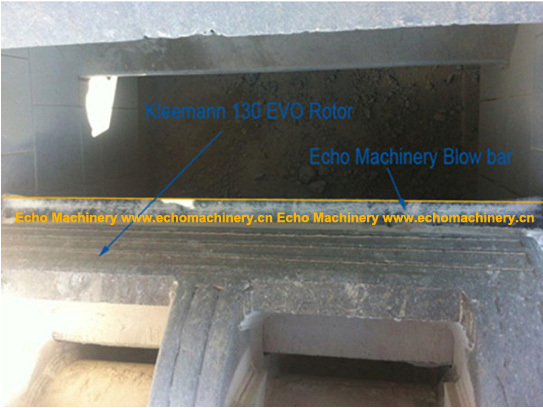 Quality improvement is the key method to refine Echo Machinery products over time. 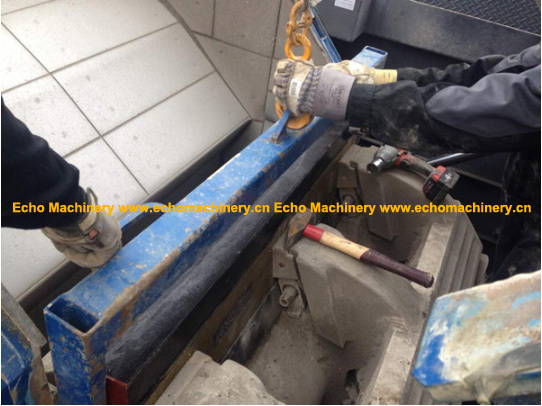 What effort does Echo Machinery make to improve product quality? 1. Regular communications with clients and listening to client feedback. 2. Follow up inspections of product installations on the client’s site. 3. Listen to feedback about what our clients say about our products’ quality and performance. even. As for the two high angle of the blow bar ends, they are caused by died corner of the machine. 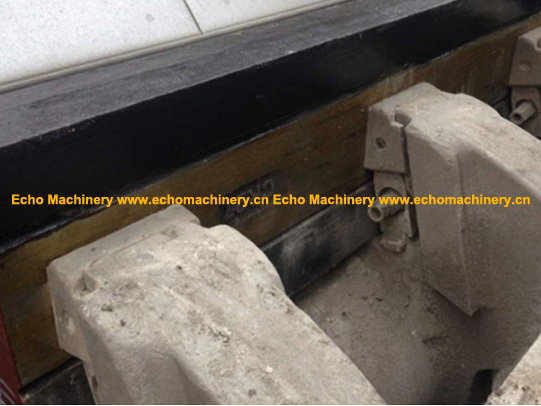 Ø For crushing asphalt with two piece (one set) Cr27 material blow bars: around 20,000 tons. Do you want to achieve a quality improvement for your products, contact us today!